Apple has yet to produce a streaming television service despite pioneering the movement years earlier and reportedly plugging away at the matter ever since. Its latest proposal is still within the realm of streaming TV but not the cookie-cutter offering you’ll find elsewhere. Sources familiar with the matter tell Re/Code that Apple is now interested in selling customers a streaming television bundle consisting of HBO, Showtime and Starz. Apple offers access to each of these premium networks individually but not as a complete set. The move wouldn’t be all that different from how traditional pay-TV operators bundle premium channels although the major difference is that customers are usually required to subscribe to a basic level of TV service before being allowed to purchase a premium bundle. An Apple premium bundle would sell as a standalone product and be available via Apple TV and iOS devices. 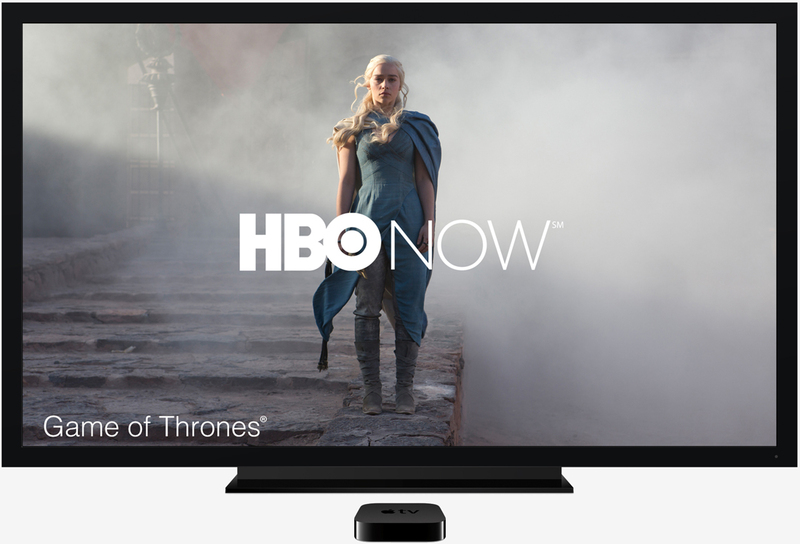 As of writing, you’ll pay $15 for HBO, $11 for Showtime and $9 per month for access to Starz through Apple. It’s unclear how much a package deal would run although if I had to venture a guess, I’d say the $25-30 price range seems about right but again, that’s pure speculation on my part. Apple’s latest endeavor, an unscripted series called Planet of the Apps, is set to debut on Apple Music in the near future. The company also recently purchased the rights to Carpool Karaoke.